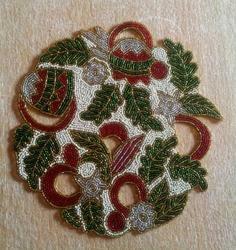 Offering you a complete choice of products which include glass beaded placemat, beaded placemat and decorative placemat. 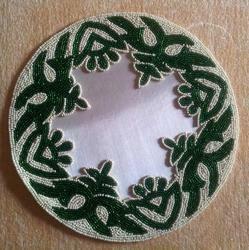 We bring a comprehensive range of Glass Beaded Placemat that is in great demand. The creative work carved on the Mats is the testimony of our skilled artisans that is widely appreciated by our national and international clients. Exclusively made for exclusive customer. We bring a comprehensive range of Beaded Placemat that is in great demand. The creative work carved on the Mats is the testimony of our skilled artisans that is widely appreciated by our national and international clients. 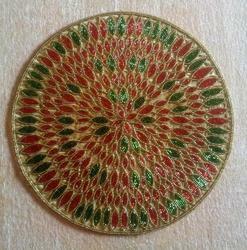 We are the leading manufacturer and exporter of Decorative Placemat.